This year the Conservation Commission invites residents to choose a clean up space and give whatever time they can. Bags and gloves will be provided at the Town Hall on April 27, 2019. Swing by between 9 AM – 1 PM to pick up supplies and choose a clean-up spot. Pick up of the bags around town will be provided the following day. 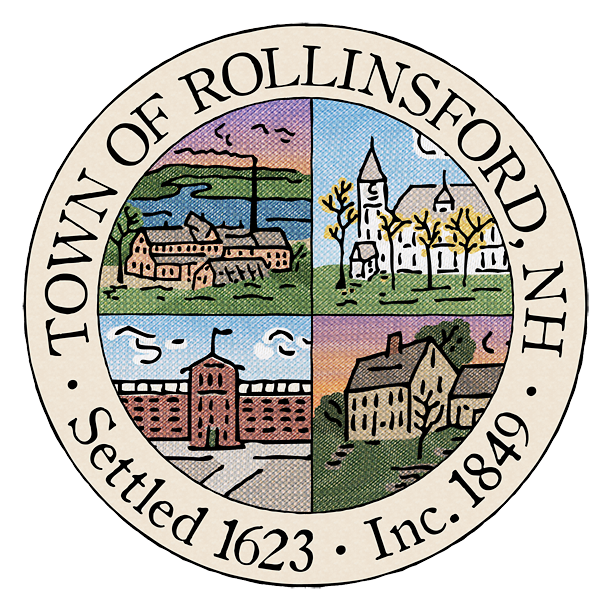 Keep an eye on the Rollinsford Conservation Commission Facebook page for updates and any notifications. Rain date is Sunday, April 28th.